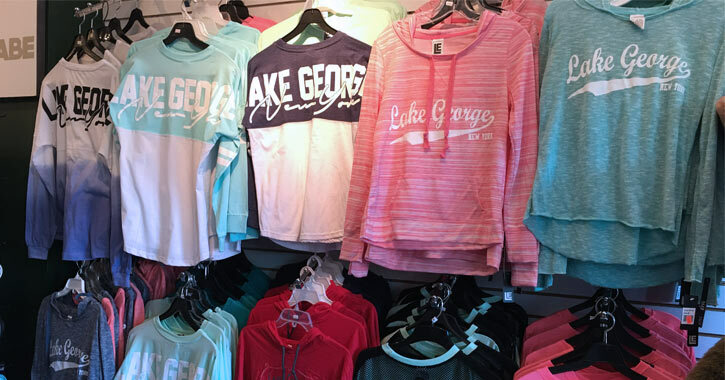 Shop 'til you drop in Lake George! The region is full of many places to shop, including malls, outlets, plazas, and even small or specialized boutiques. A thorough shopping adventure in the Lake George Region can take you as far north as Bolton Landing and as far south as Glens Falls. The varied assortment of shops includes antiques dealers, souvenir hotspots, art galleries, and so much more. Visit Aviation Mall in Queensbury to shop brand name retailers, or drive through downtown Glens Falls or Bolton Landing to experience locally-owned stores. View stores in and near Lake George, and make your shopping plan today! 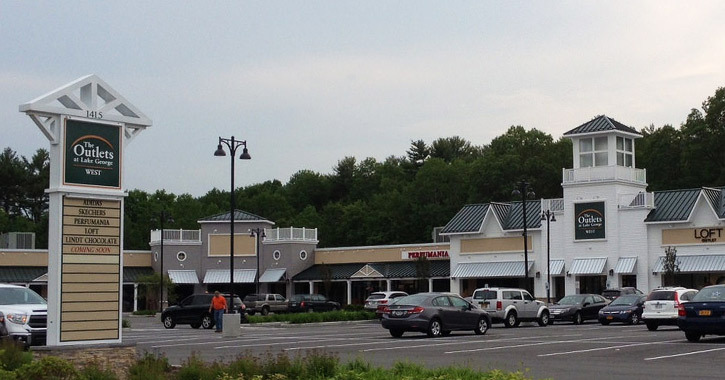 One of Lake George's shopping highlights is The Factory Outlets of Lake George, a group of several outlet malls that stretch along both sides of Route 9. At The Outlets, you'll find clothing for men, women, and children, home goods, footwear, outdoor gear, accessories, fragrances, specialty foods, and so much more. Best of all, most of the stores have constant sales running and offer significant discounts on most of their merchandise.